← Hot Topic sale score! 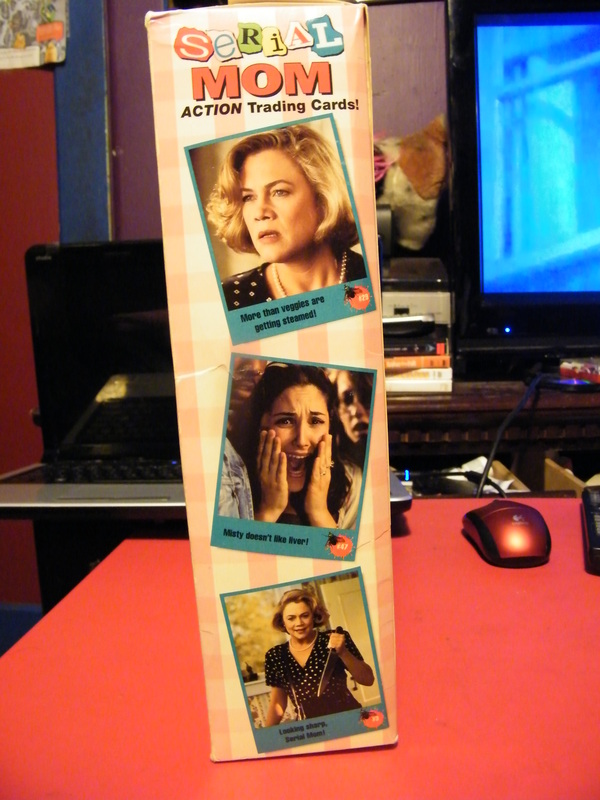 Serial Mom Promo Cereal Box! MeowMeowz is the BEST punk/goth/rock shop and just fun hang out spot in Southern California. It is a punk rock thrift store, having rare gems from Devo Hats, Oingo Boingo US Fest tickets, imported shoes, and a variety of 80s vintage clothes. shoes and trinkets. 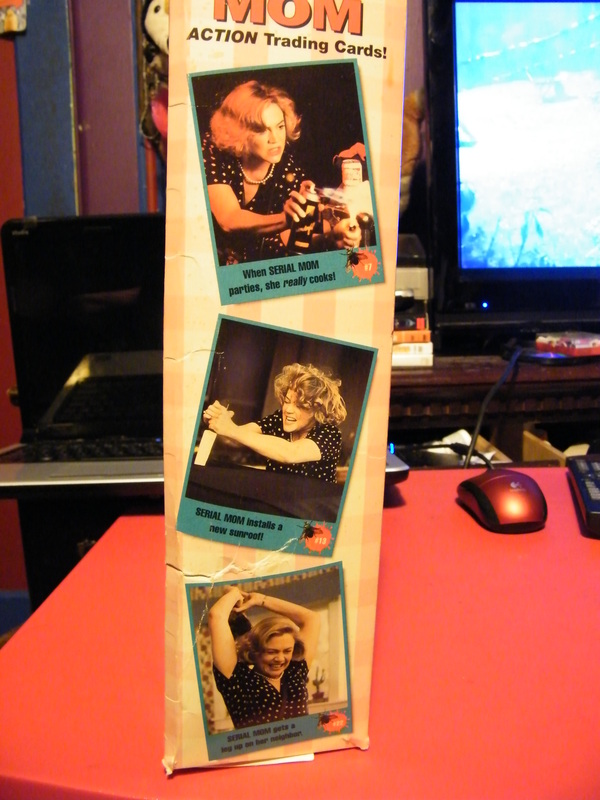 So i went with a friend of mine, and just when i thought i couldn’t get anything with the 5$ i had, i spotted under a clothes rack this treasure from the John Waters movie Serial Mom starring Kathleen Turner (War of the Roses, Peggy Sue Got Married, Romancing the Stone). So because i LOVE that movie i was amazed to have found such a cool promo item. And for only 5$ i was even more happy. It is in great condition. This entry was posted in ThriftyBitch. Bookmark the permalink. 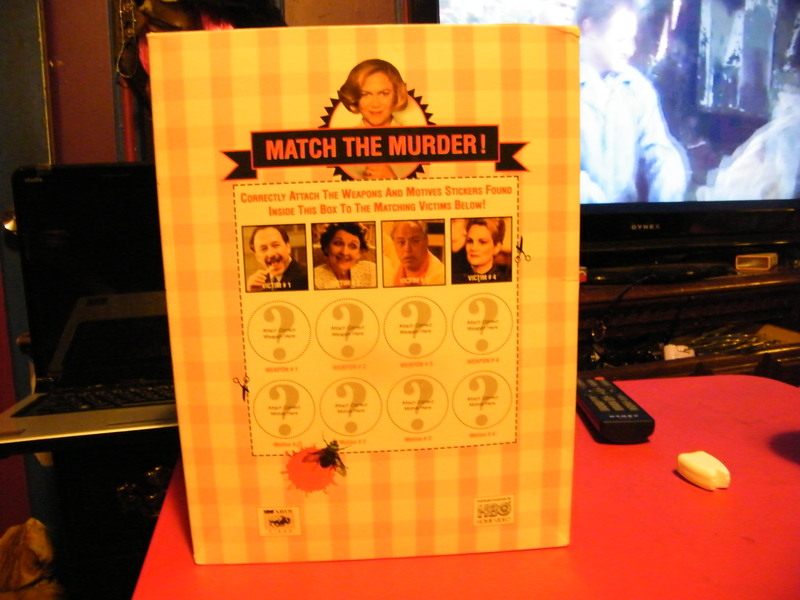 12 Responses to Serial Mom Promo Cereal Box! 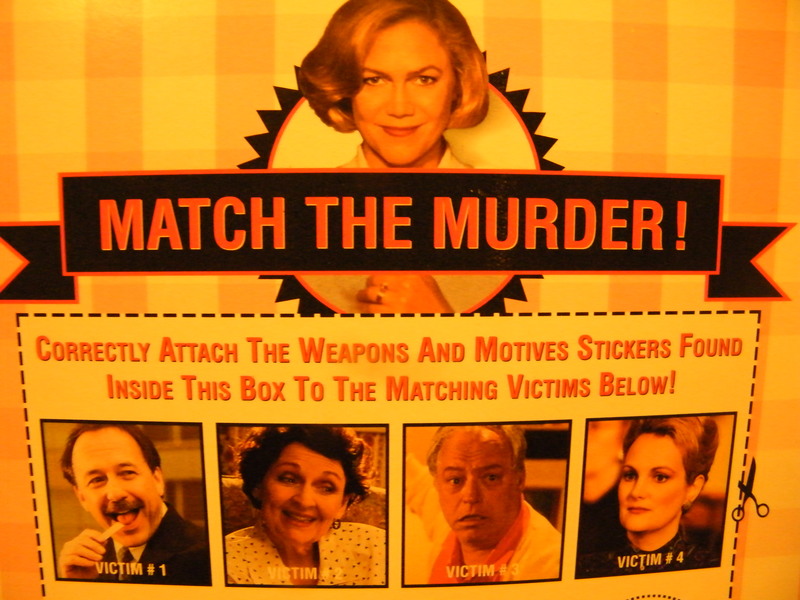 Just saw your Serial Mom cereal box – my best friend played Victim #3 – and he’d be thrilled to have that box – any chance you’d sell it?? I could possibly be willing to part with it for a trade of something equally awesome. Do you or your friend have anything to offer? Sooo, say, $30 to forestall another bout – or two – of shopping withdrawal won’t do it? 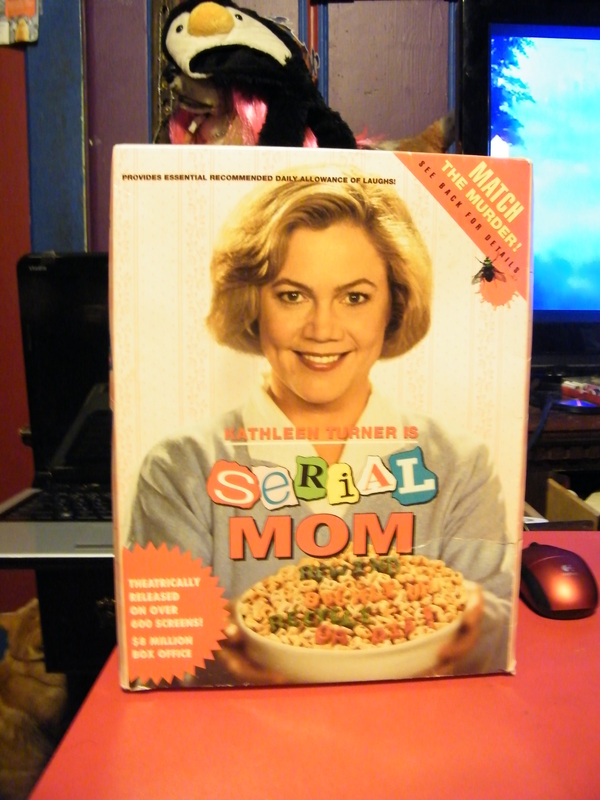 get my e-mail re: serial mom box??? You don’t still happen to have this item, do you? Aaaaahh! I used to own this when the movie came out! My dad worked at a video rental store and I wad obcessed with John Waters. As soon as they switched out promos, I got it. Years later, my sister went on some cleaning binge and thought she was doing everyone favors by ridding their rooms of things that she thought was trash. My promo box was a casualty. How heart breaking! Do you have any other cool rare movie promos?? Sorry, no, I don’t have anything else.